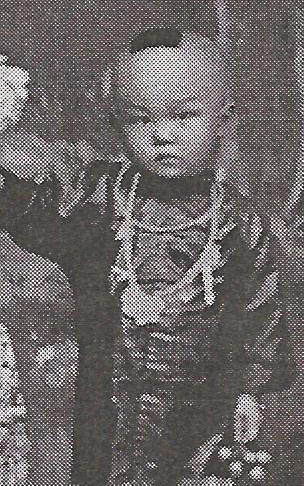 Cropped photo of Eng Sing from family photo, ca. 1914, Chinese Exclusion Act case files, RG 85, National Archives-Seattle, Eng Sing file, Box 225, Case 4280/10-15. See “A Chinese Shaving Feast,” Dallas Morning News (Dallas, TX), 3 March 1912, Section 3, page 3; Newspaper. Online at GenealogyBnk.com, http://bit.ly/1Kmmgfw, accessed 9 Sept 2015. Portrait of Eng Moon’s family ca. 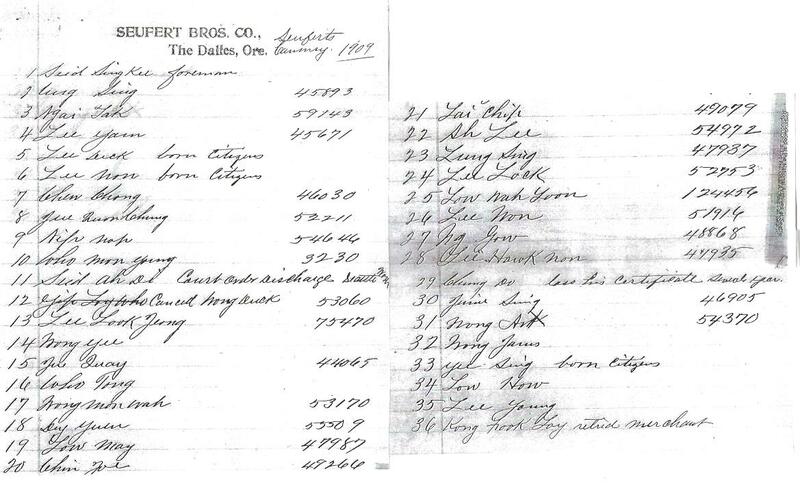 1914, Chinese Exclusion Act case files, RG 85, National Archives-Seattle, Eng Sing file, Box 225, Case4280/10-15. Eng Sing (on the right) was about three years old when this photograph was taken ca. 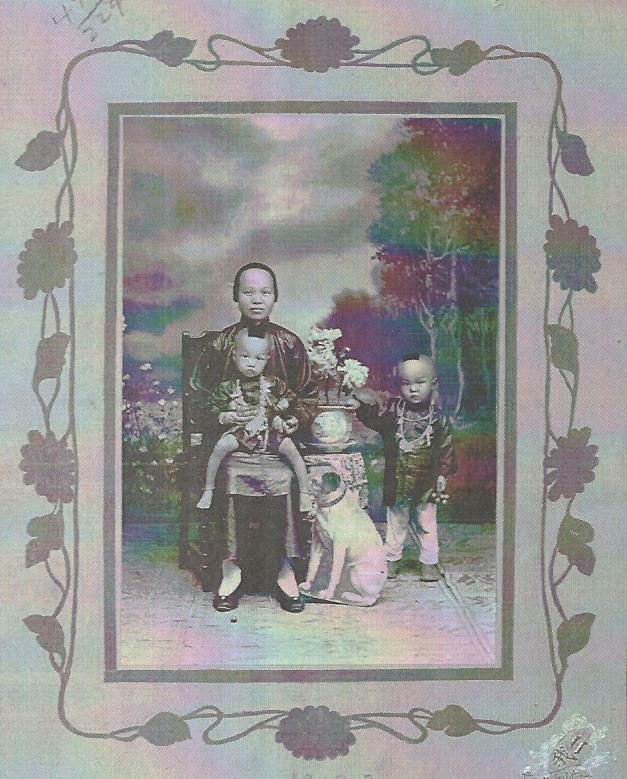 1912 with his mother and brother. Eng Sing, age 13, arrived in Seattle on 26 November 1925 on the SS President Jefferson. His father, a merchant, was unable to prove his relationship to his alleged son so Eng Sing was deported on 4 February 1926.